Meet Parkway Station, your home base to the outdoors, passage to culinary craft, creative outlets, and liquid assets. This is a neighborhood in motion in the heart of the city surrounded by things to do and places to be, just a few steps outside your front door or a short pedal away. This is living within reach. Thank You! We appreciate your interest in Parkway Station. We'll be in touch soon to talk about all we have to offer! 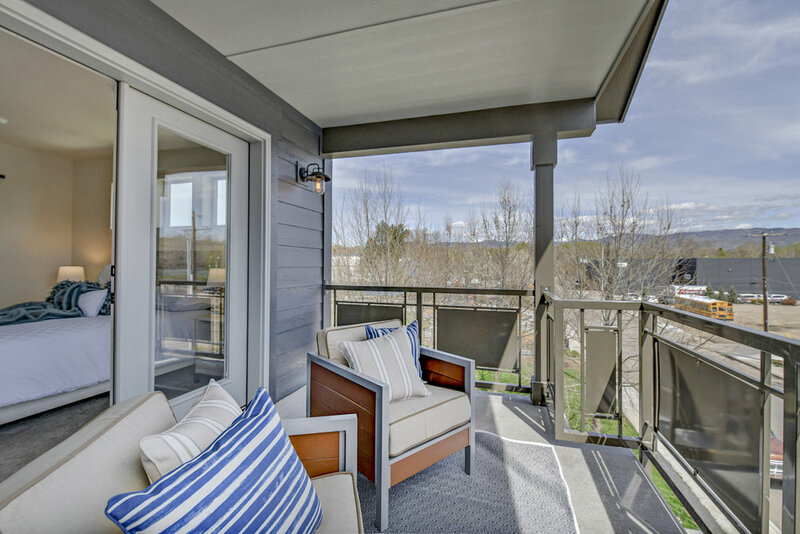 Come take a look inside a fully furnished model townhome! • Schools - Future Free Public School Open Now! Only a few townhomes left! Cottages available NOW! Copyright © 2018 Parkway Station. All rights reserved.